Make your own CopyCat Chick-fil-A Lemonade right at home. 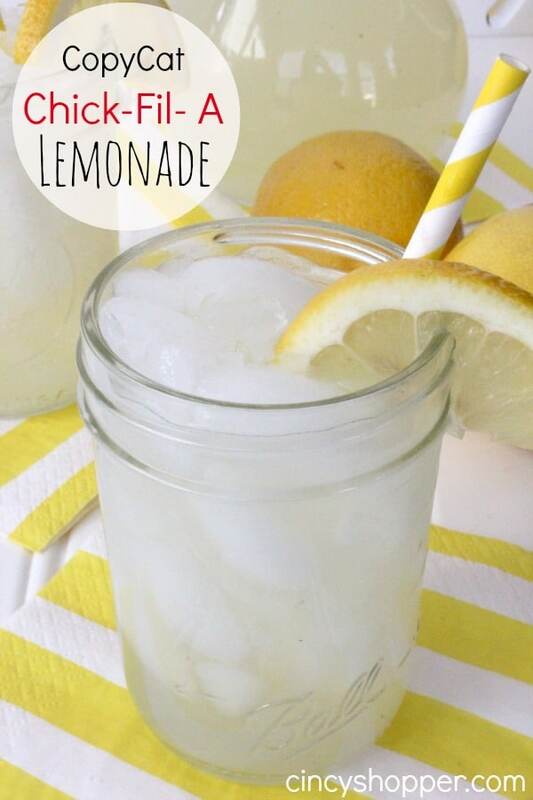 Perfect lemonade recipe to serve up to guests at your summer time parties. This recipe is super simple and extremely refreshing.